The land division of the railway department has been recovered from Land Grabbers. The railway department officials were accompanied a large number of police officials to crack down on the illegal occupants. 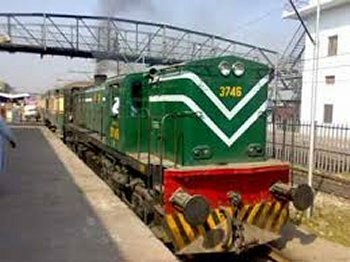 The Land department was able to re possess billions of rupees worth property of railway department. The crackdown was undertaken in Faisalabad, Qasoor, and Sialkot. The Land Grabbers were cornered in the said places and the property recovered.